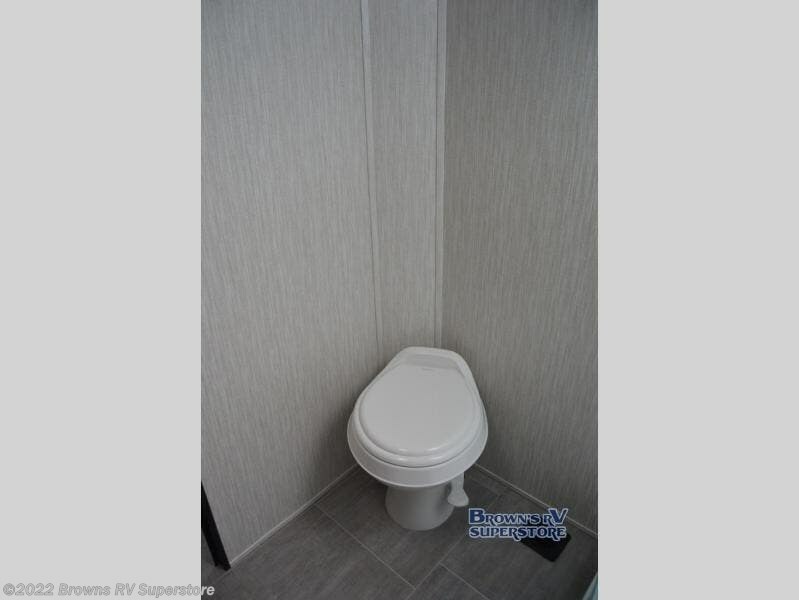 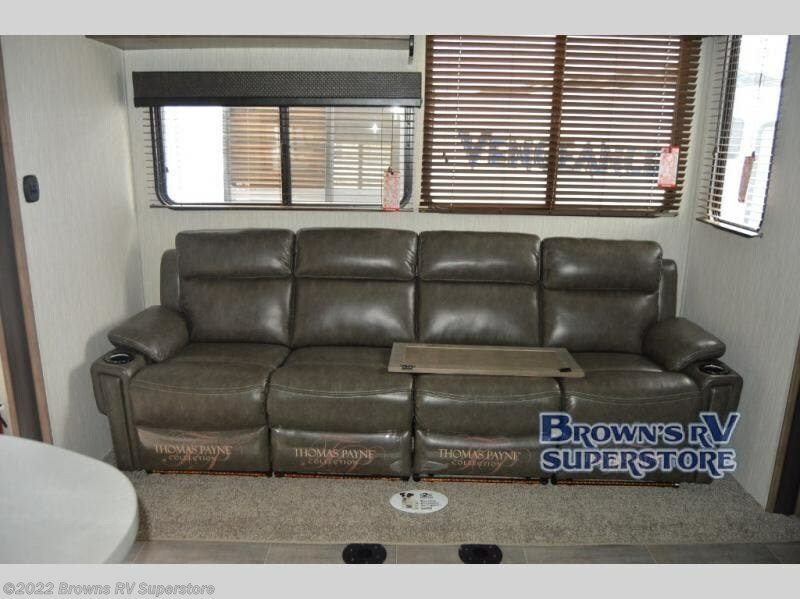 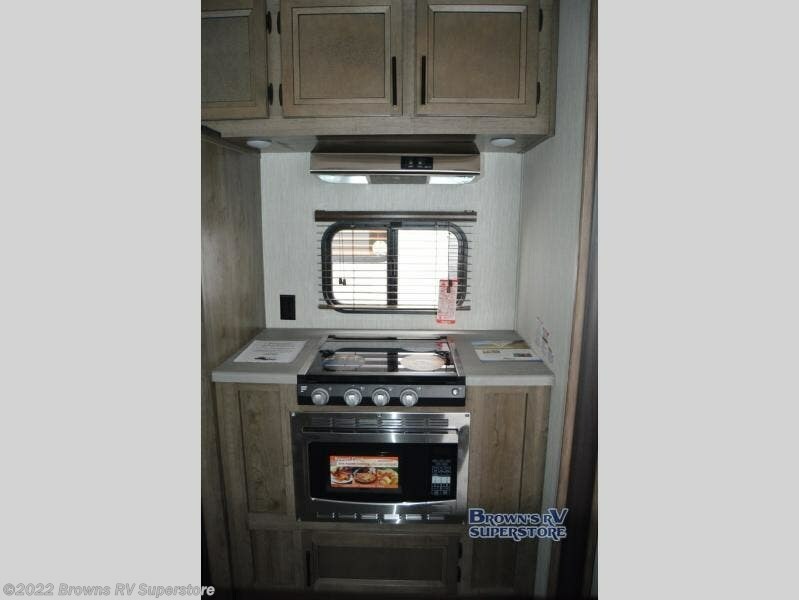 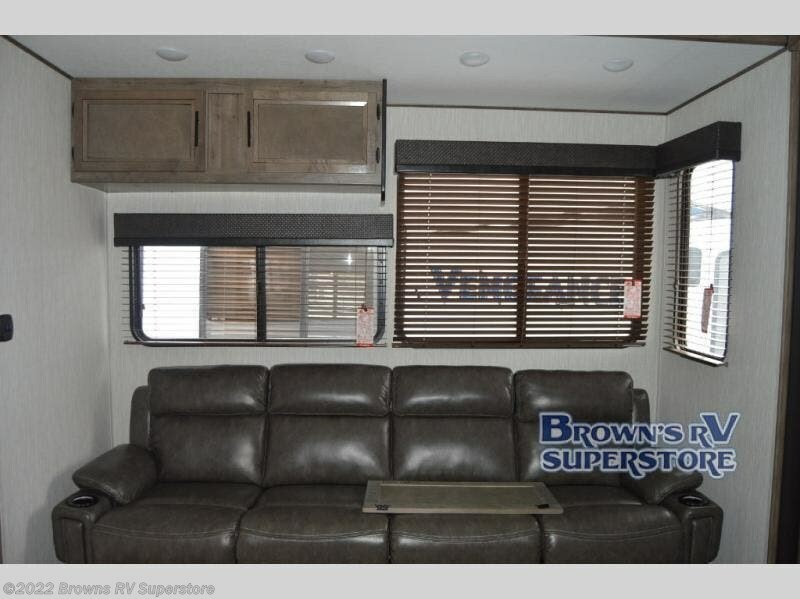 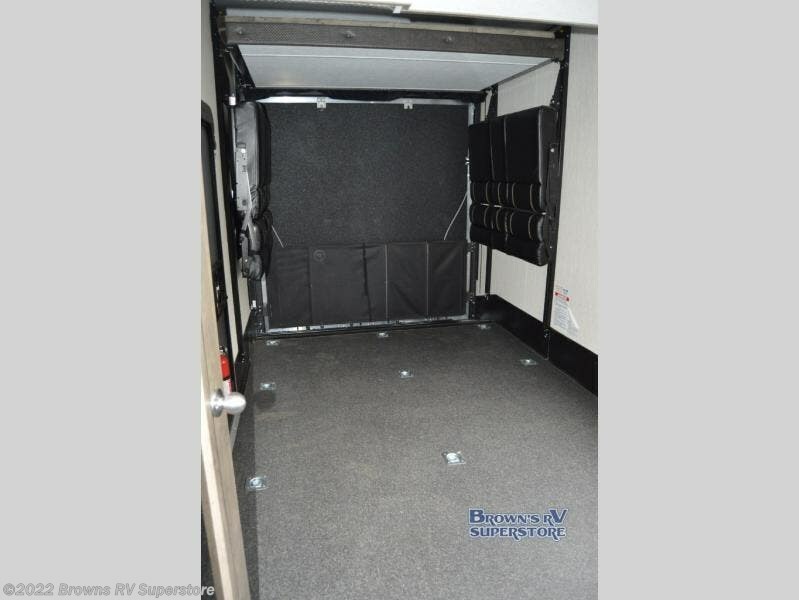 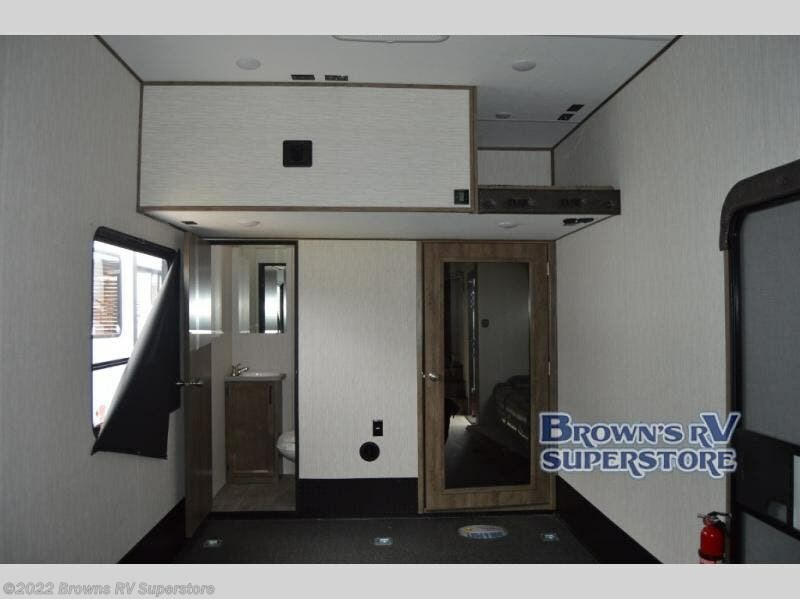 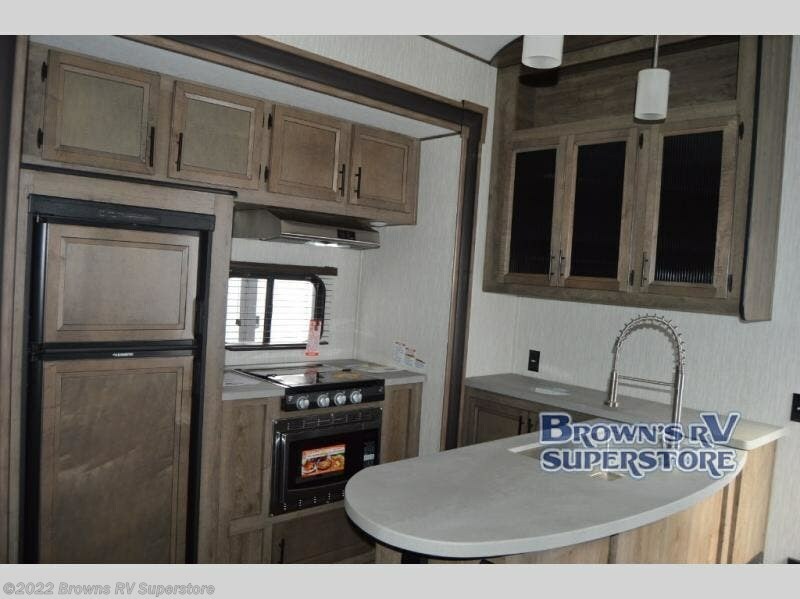 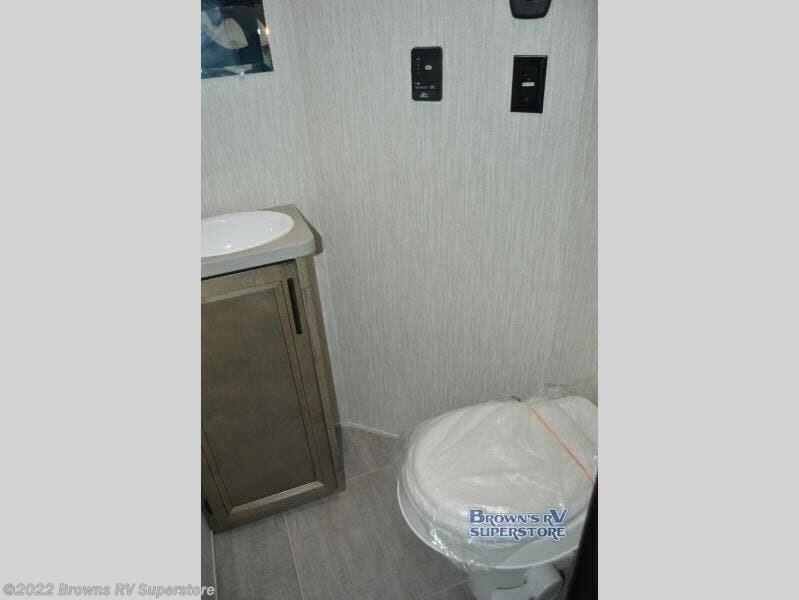 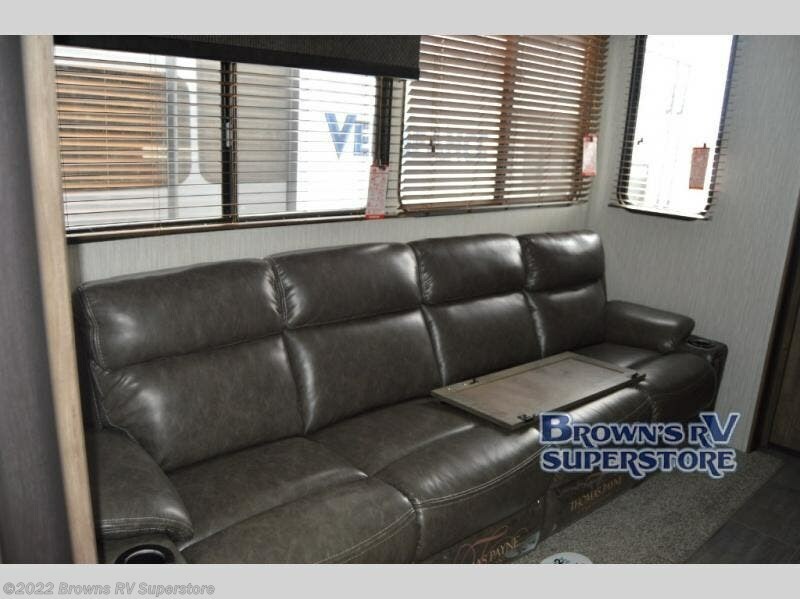 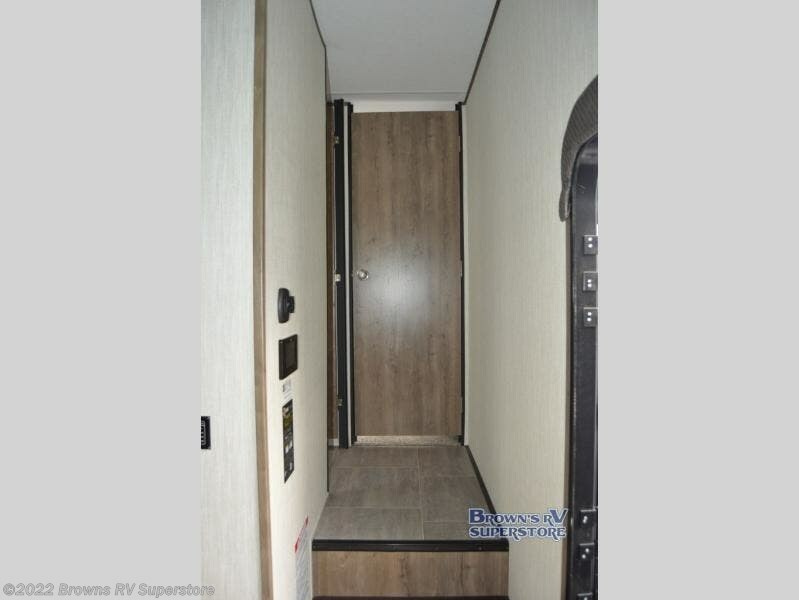 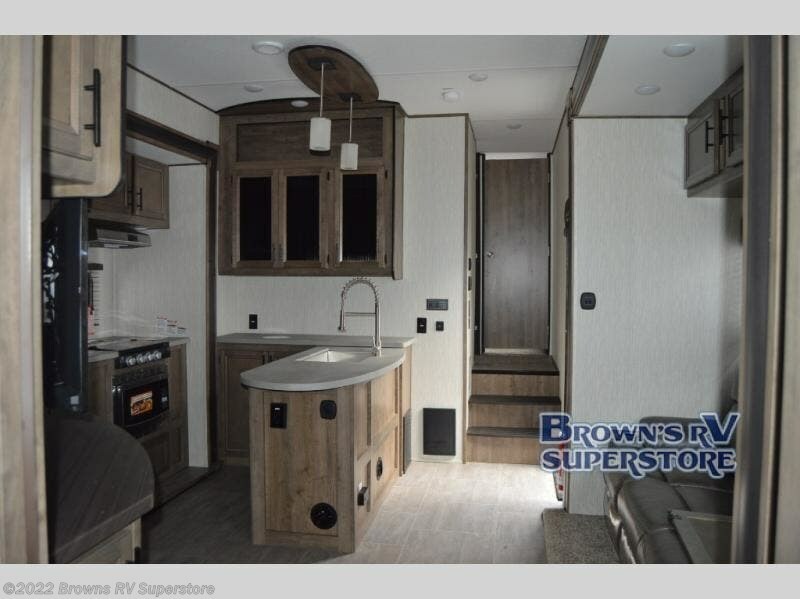 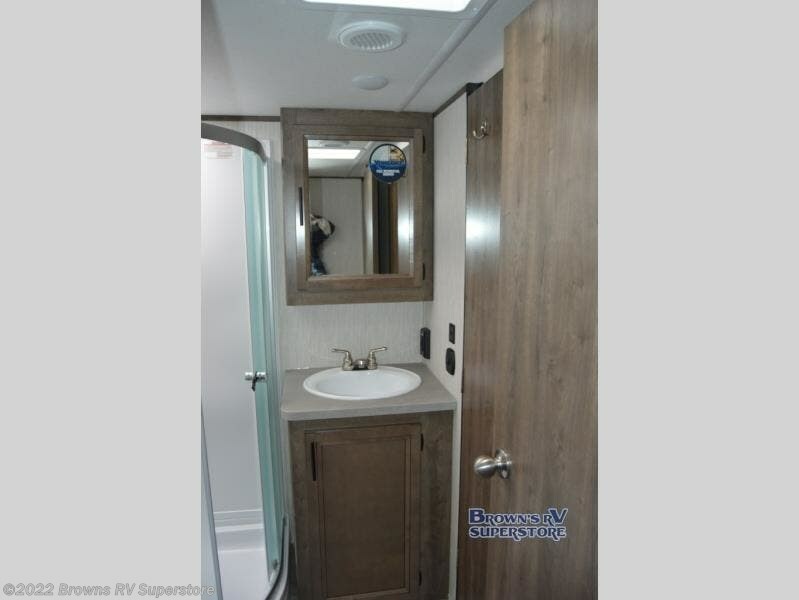 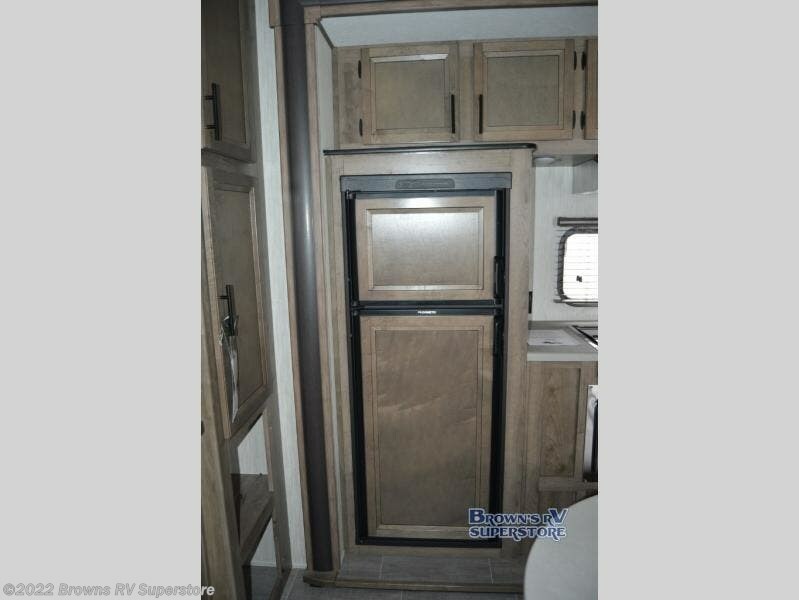 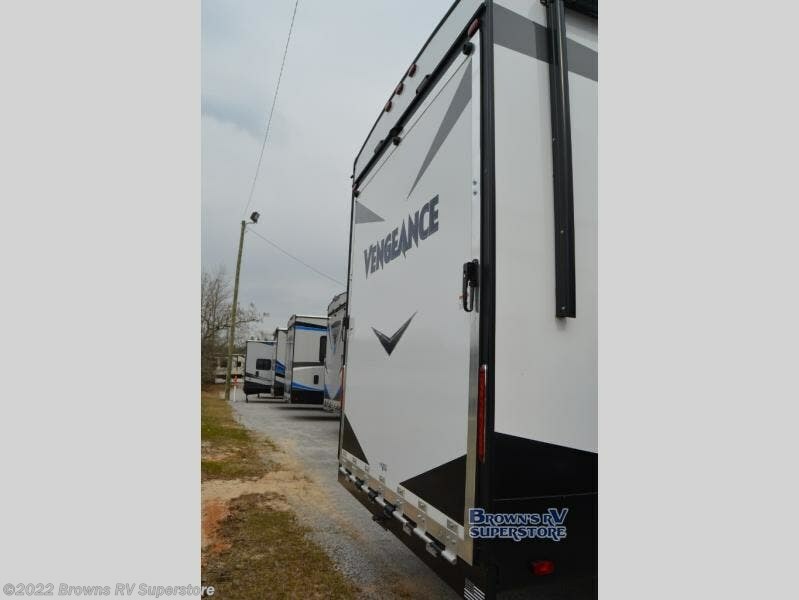 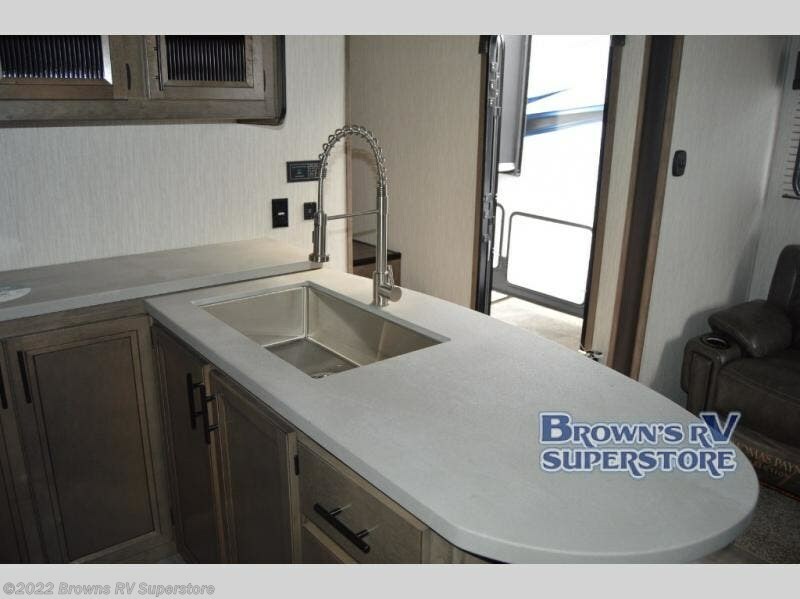 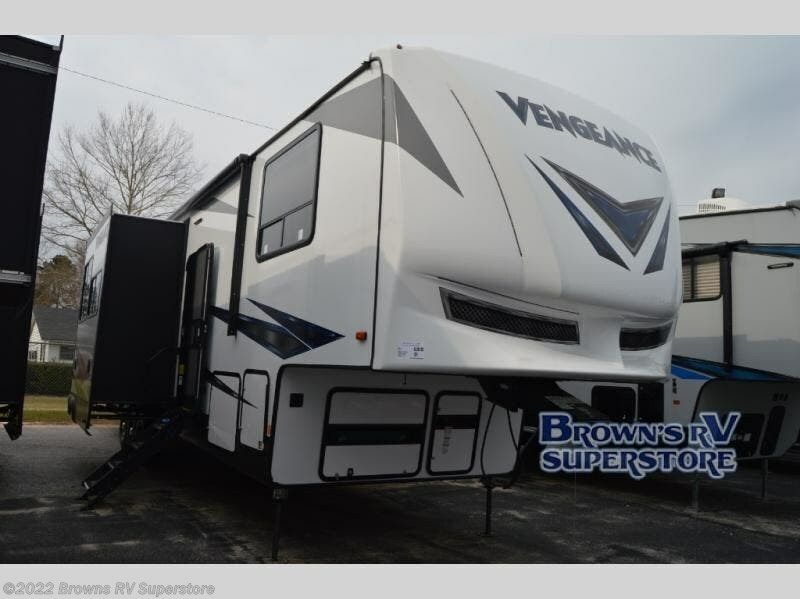 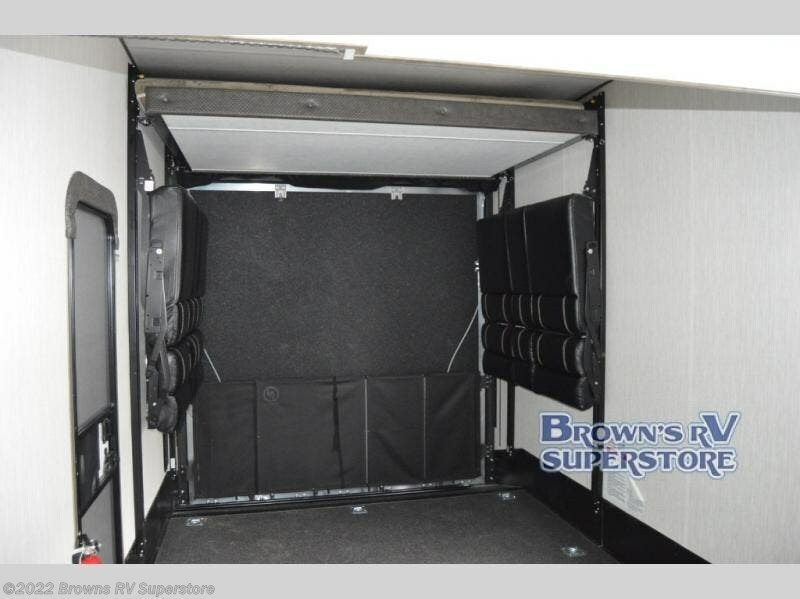 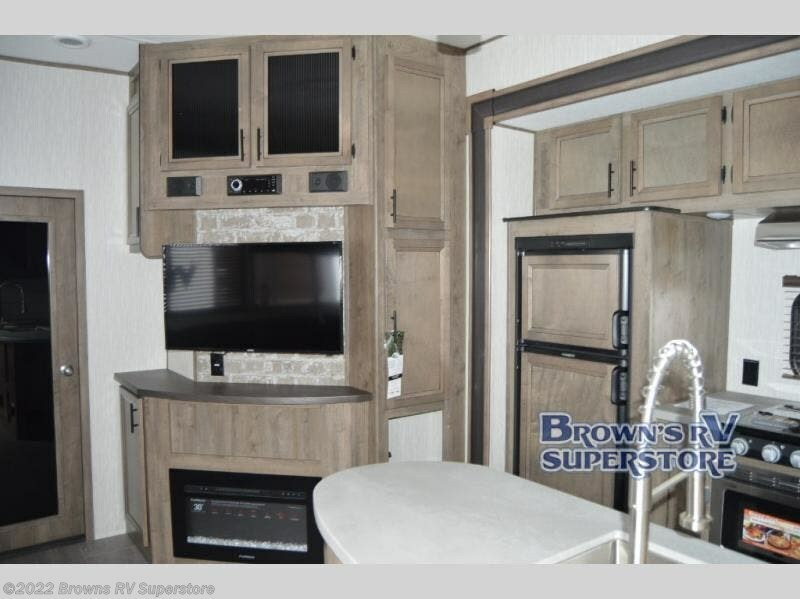 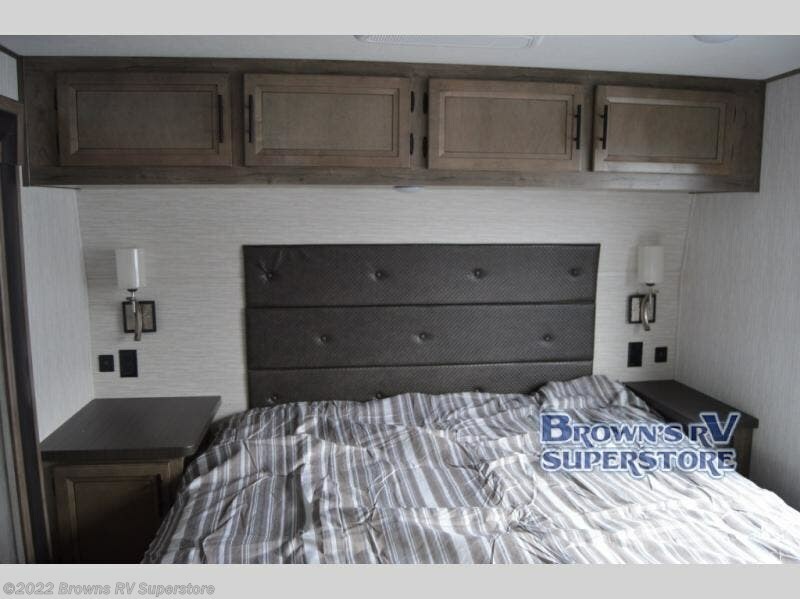 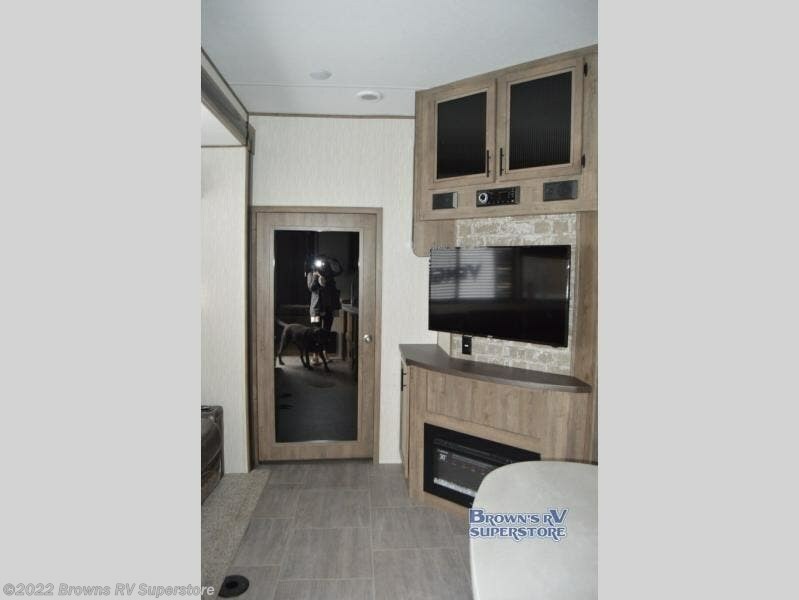 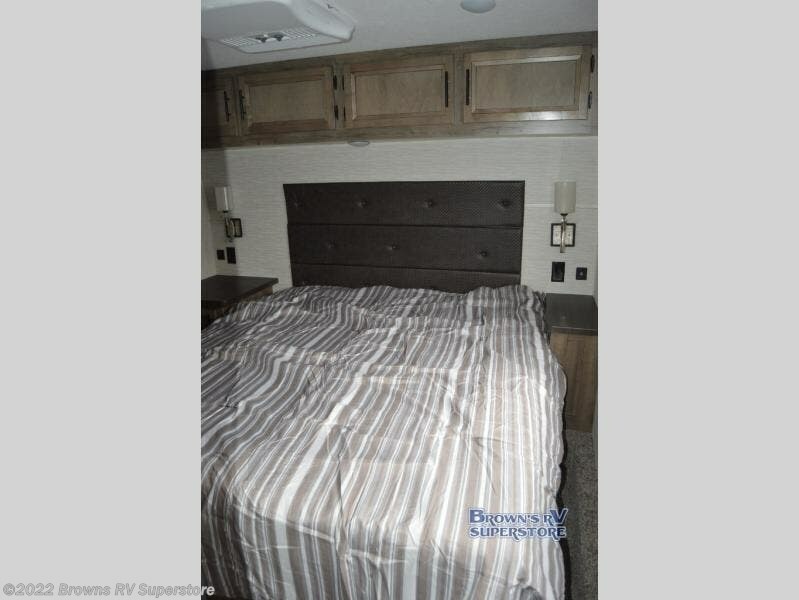 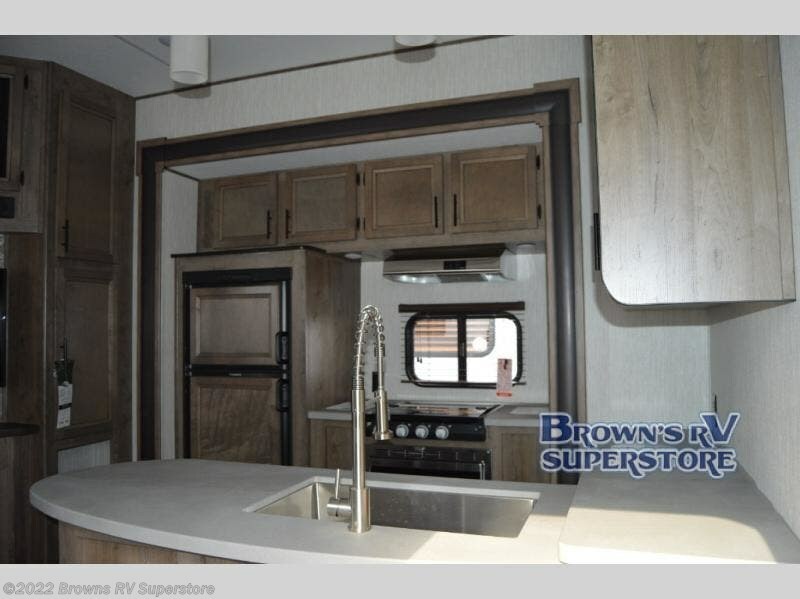 If you are looking for a unit that is both accommodating and comfortable, then this Vengeance toy hauler is for you. 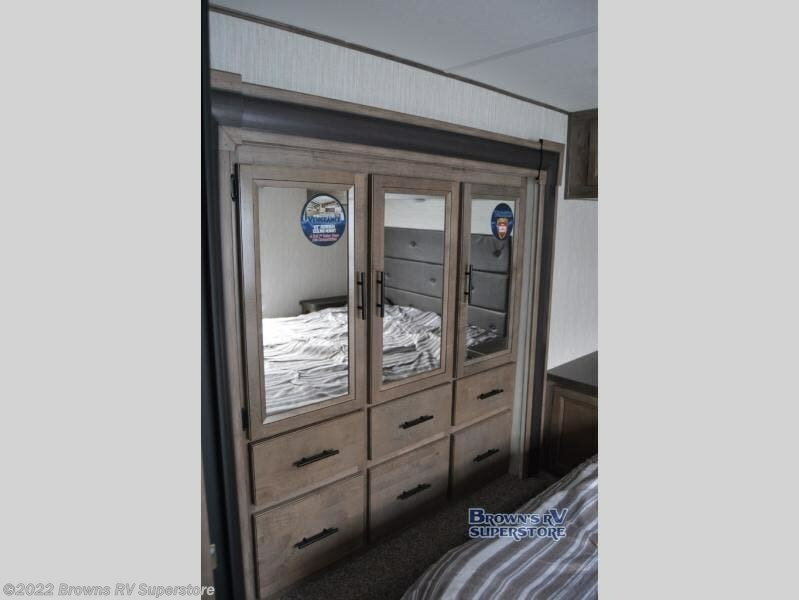 The private master suite will be your favorite place to relax and unwind from the exhaustion of the day, and your children will jump at the opportunity to spend their nights sleeping in the loft. 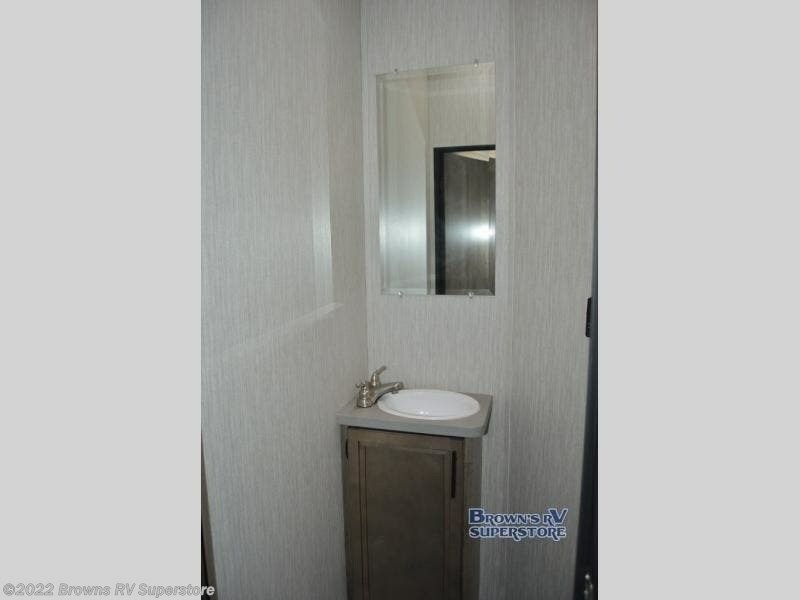 Because this unit has both a full and half bath, no one needs to fight over the amount of time it takes to get ready each morning, and the shower skylight is what brings in the welcoming sunlight that brightens up the bathroom and keeps it feeling fresh. 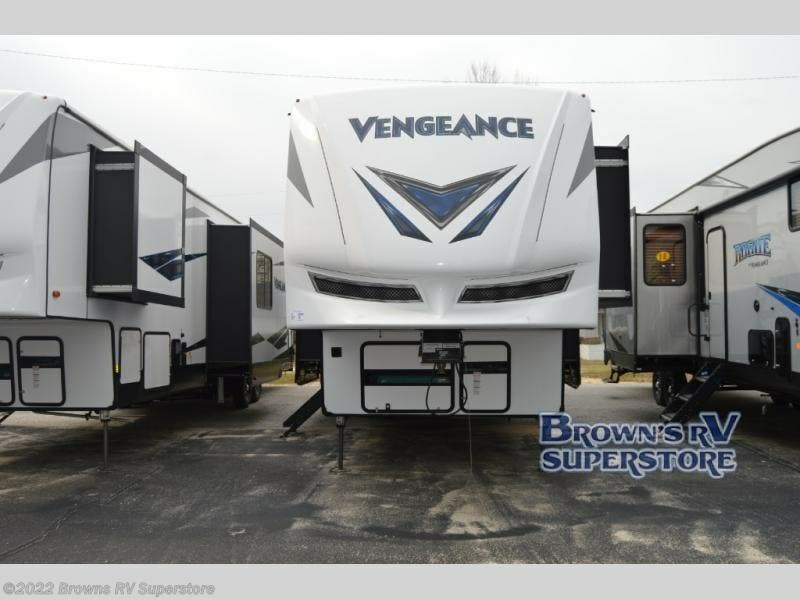 Check out Stock # 02835 - 2019 Forest River Vengeance 388V16 on forestriverrvsource.com!